Today is Independence Day. 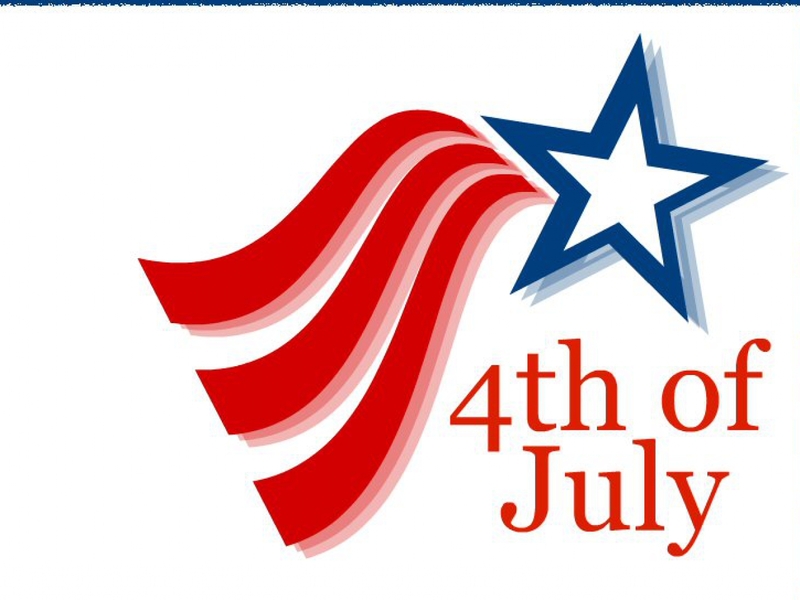 Happy 4th of July to those in the United States of America. As a citizen and a registered nurse practicing in the US, I am always grateful for the freedom and liberty we enjoy in our country. We are able to carry out functions and tasks related to assessment and placement of venous access devices, PICC’s in particular, which in other countries, are considered the function of a physician. Yes, our country isn’t perfect and we definitely could do better. But let us not forget how lucky and privileged we are to be registered nurses in this country and be allowed to perform functions that our nursing colleagues in other countries are not able to do.